The book of Revelation is a mystery to most people. 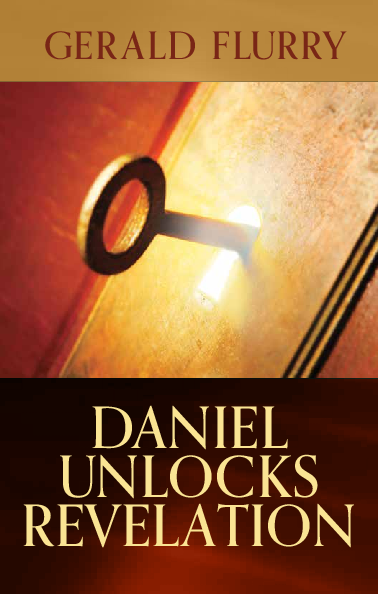 However, few understand that the Old Testament book of Daniel is the key to comprehending the mysterious book of Revelation. Daniel continually realized that God was his judge and therefore refused to compromise, regardless of the trial he found himself in. It is only to someone with that kind of an attitude that God can reveal spiritual understanding that unlocks His incredible revelation.